Authorized agency for handling of Hazardous Waste found fit for the landfill. 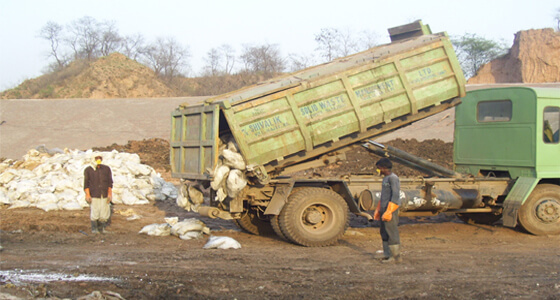 For the treatment of Leachate and RO reject water having high Total dissolved Solids(TDS). Authorized agency from HPSPCB for Handling, cleaning & disposal of Hazardous/Non Hazardous chemical drums in Scientific manner. 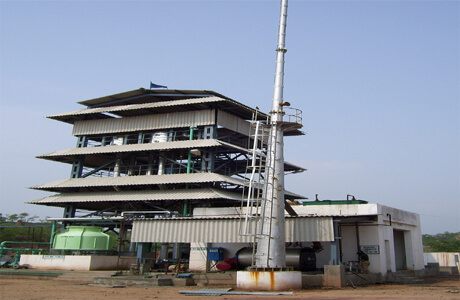 Shivalik has NABL approved Laboratory and conducting the Environment monitoring like sampling & testing of Ambient Air, Water Quality, various waste testing(Effluent,Drinking Water),Noise Level.Currently providing Environment monitoring services to more than 200 industries. 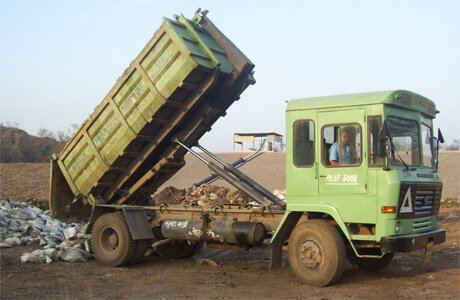 Authorized agency from HPSPCB for Collection Storage Transportation of Used Oil/ Waste Oil & paint sludge and send to the CPCB authorized Recycler/Refiner. Authorize agency from HPSPCB for Collection Storage and Transportation of E-Waste,CFL bulbs & tubes and send to CPCB authorized Recycler. 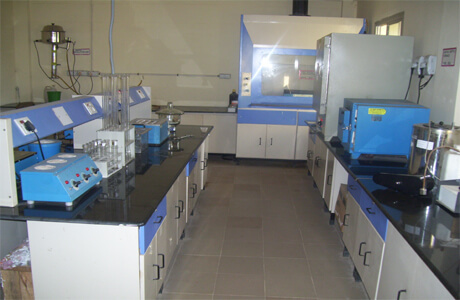 "I appreciate the efforts made by the management and staff for maintaining TSDF site & laboratory in a good manners. I wish in all endeavor for further development & growth." "It is great to see a company leading the way in attitude, ethics and action towards waste reduction, recycling and reuse. Well done." "Excellent management consider seriously establishing a waste exchange to reduce landfill quantum and generate extra revenue." "We highly appreciate, the work done by SSWML unit. It is really a very good effort to make our environment clean." © 2018 Shivalik Solid Waste Management Ltd.. All Rights Reserved.